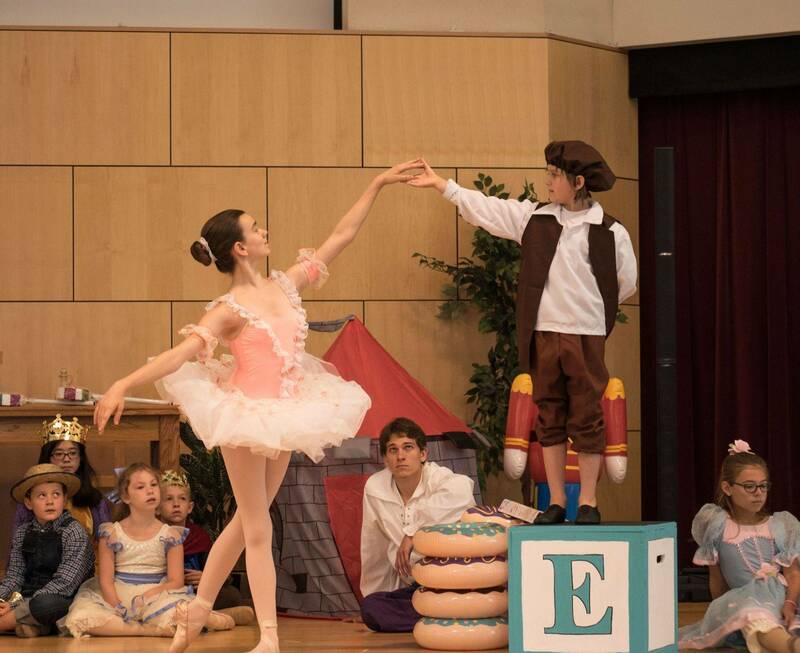 Cornerstone Ballet - Register with Us! 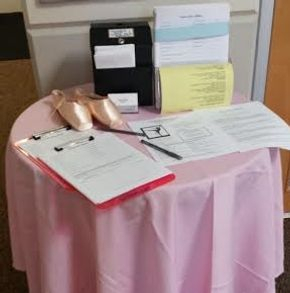 There is a CORNERSTONE BALLET table set up with registration sheets and envelopes (with secure lock box) located in Shepherd Gate Church lobby. You are welcome to trial a class before you register by submitting the trial form on the bottom of this page. Please submit request at least two days before trial date. You may trial each appropriate class one time. Top portion of registration sheet and waiver must be submitted to admin@cornerstoneballet or in person to participate.